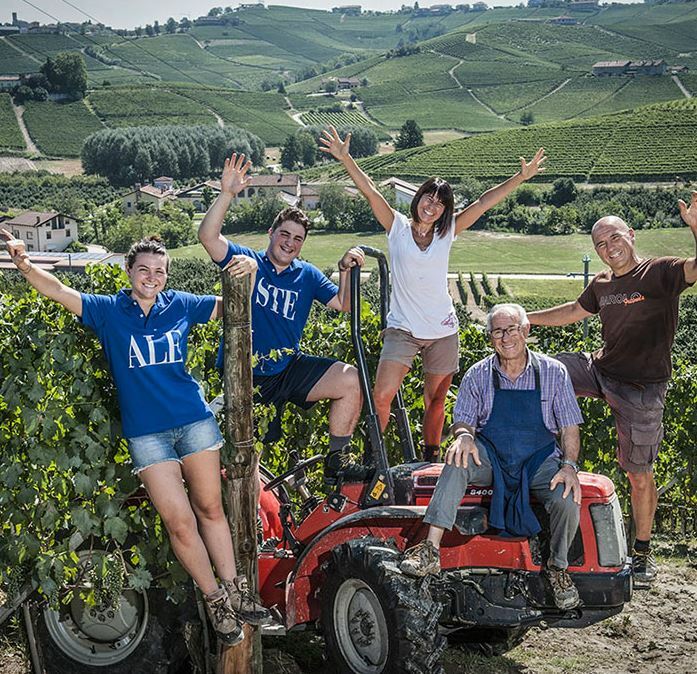 Valmaggiore is the product of Luciano’s incredible passion for the Nebbiolo grape variety and the desire to show just how its expression can vary depending on the soil in which it is cultivated. 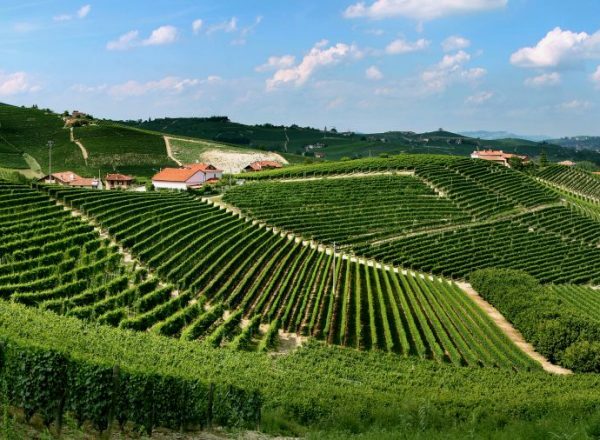 Just 15 miles away from Barolo, in the Roero region, Nebbiolo produces a lighter structure and ripe, smooth tannins that are not unlike those of Pinot Noir. 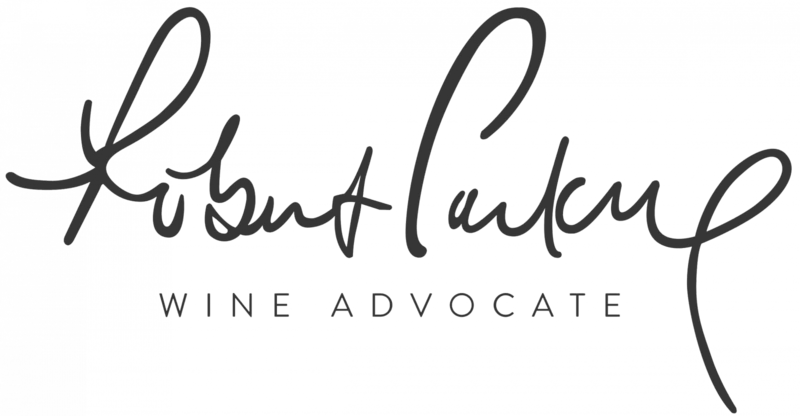 The wine drinks well from about age 6 to 12 but will easily last longer in the best vintages. 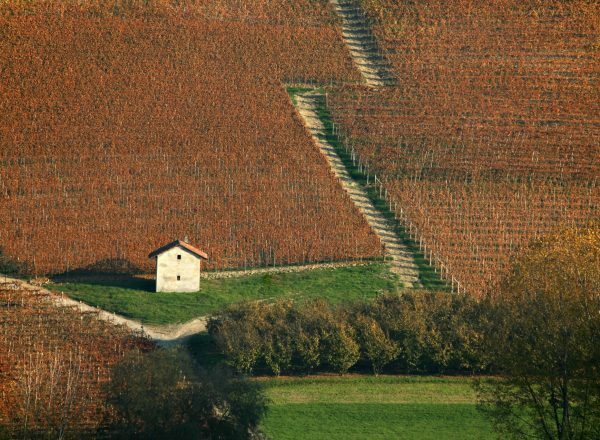 This is not a “baby Barolo” or a second wine at all – it is a distinct interpretation of a completely different geographic winemaking zone. The wine shows delicious floral elements and red fruits, wrapped around a medium-weight structure with a long, delicious finish and modulated, ripe tannins. 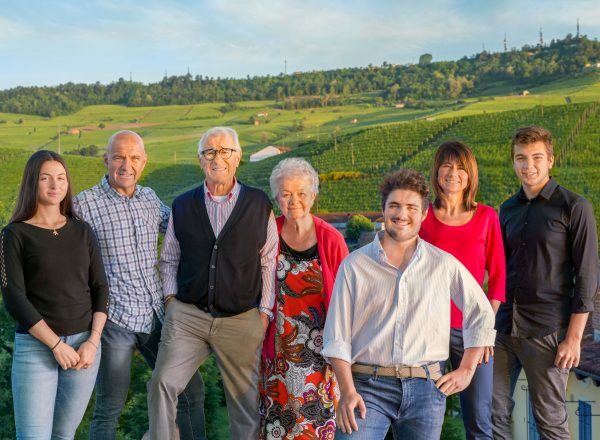 The grapes used to make this wine are cultivated in one of the historical cru vineyards in the Roero district – Valmaggiore – situated in the municipality of Vezza d’Alba. 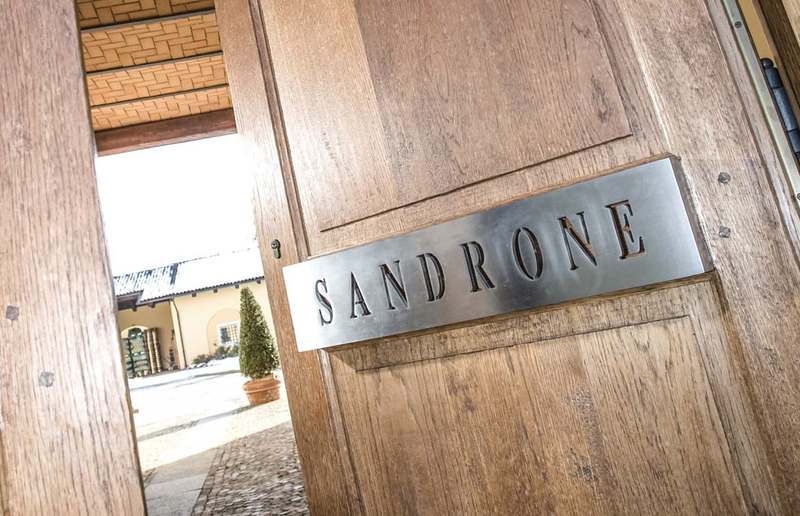 Valmaggiore is a project that took years to fully realize and is further evidence of the Sandrone winery’s complete commitment to the expression of great Nebbiolo-based wine. 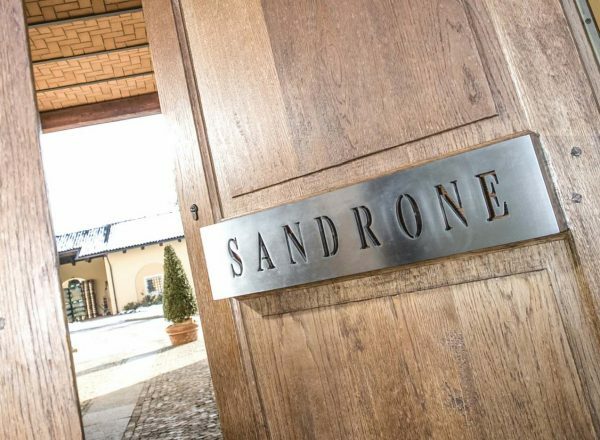 Sandrone’s Valmaggiore is a distinct site of exceptional terroir that was assembled over 8 years from almost 40 different previous owners. 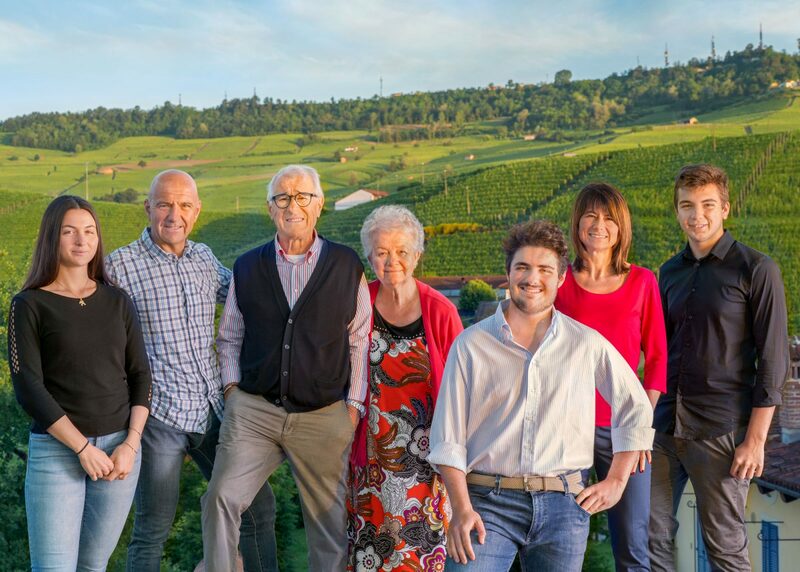 Luciano believed so passionately in the qualitative potential of this site that he was willing to wait years for parcels of this hill to become available. 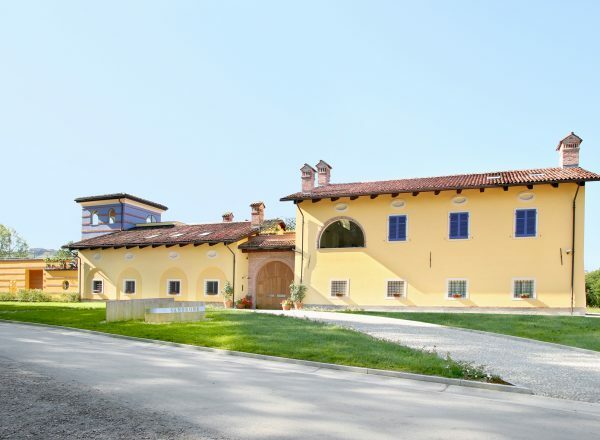 The last holdout sold in 1994, and at the end of that year the vineyard renovation and drainage projects (which had started years before) were completed. Now completely replanted and organized for maximum potential quality of fruit, the resulting wines show the unique terroir characteristics of one of the best Roero sites. 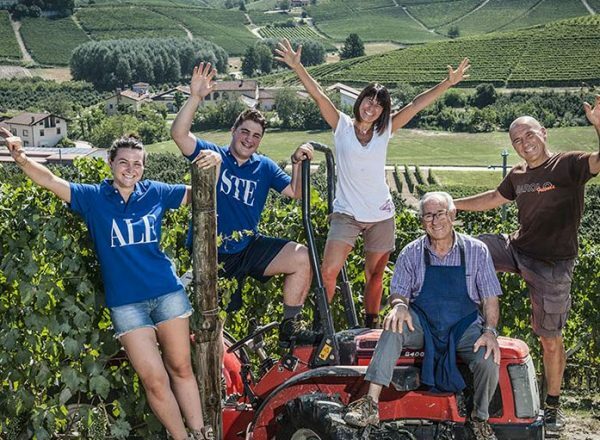 Roero is a different world from Barolo: it is a wilder and less developed place when compared to the orderly rows of vines that blanket the Barolo region. Deep forests hug the northern sides of the steep hills, and game runs wild, including foxes, boar and rabbit. The flat narrow valley floors are planted to fruits and vegetables. 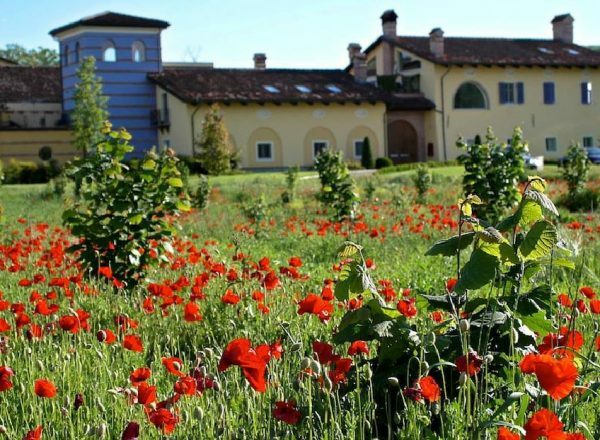 Typically the Valmaggiore is 3-9 degrees warmer than in Barolo, and spring arrives a week or two earlier. 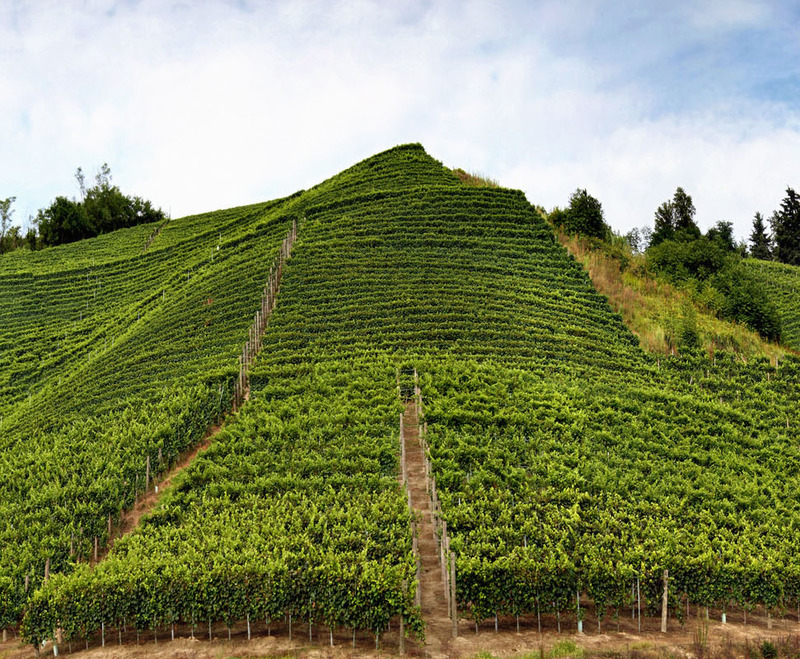 The Valmaggiore hill itself is incredibly steep: a 100% grade (45 degrees) in places. The soil is comprised almost entirely of sand from shallow sea and beach deposits – fossils are common. There’s almost no organic matter in the soil and the vines have to grow deep down for nutrients. As the sandy site is so well drained, in dry years the vines may suffer. The steepness of the site prohibits any mechanical work – everything must be done by hand. The single-lane road that winds up through the vineyard allows access for a tractor to the top, but work in the rows on the plants is entirely done by hand. At harvest, a specially designed “sled” which holds 10 picking crates at a time is winched up in the aisles between sections of the vineyard to haul up the just-picked grapes. Plants are closely spaced for competition and to help hold the hillside up. A walk through the vineyard is an incredible experience. 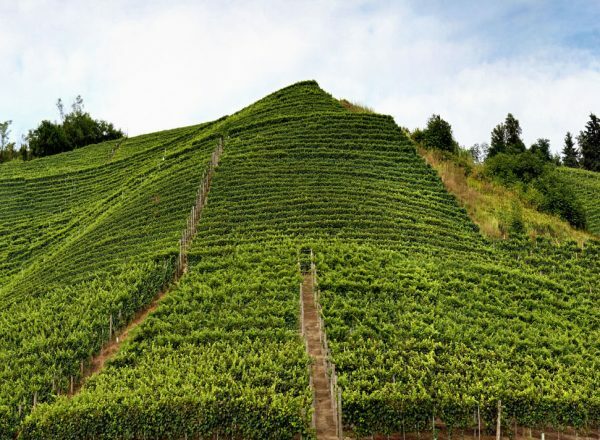 Because it is so steep, you can often see over the plants in the row below you, affording magnificent views of the vines and, on clear days, of the snowcapped Alps. 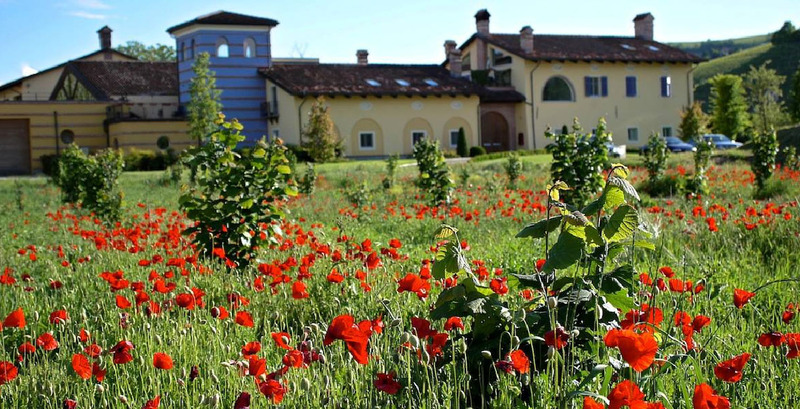 The Sandrone Valmaggiore vineyard is a magical, special place and the wines that are made from these vines show all the uniqueness of the incredible terroir. 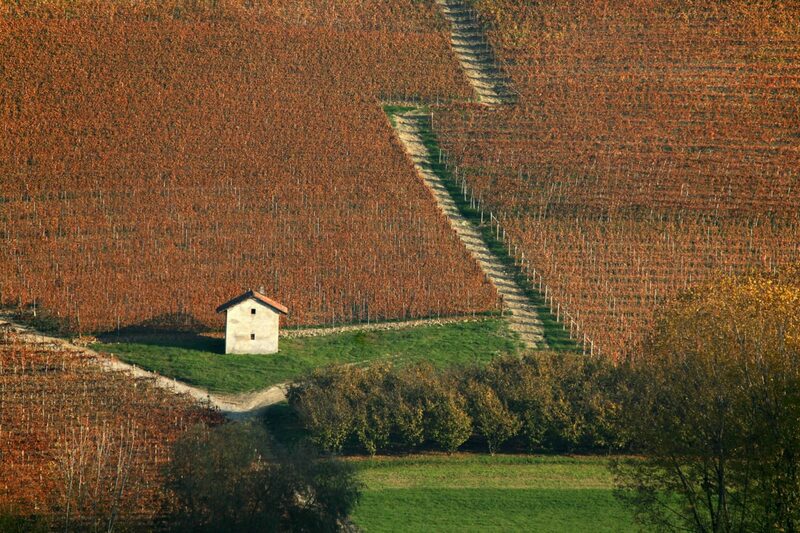 Each block is vinified separately. After destemming and light crushing, the must is covered with CO2 for a gentle warm maceration of approximately a day. Alcoholic fermentation begins about 24-36 hours later from native yeasts. A gentle maceration takes place in upright open-top steel tanks for the first 7-9 days of alcoholic fermentation. Immediately after alcoholic fermentation, which takes around 25 days, malolactic fermentation takes place in 500 liter French oak casks. The wine is aged in these casks for 12 months, followed by 9 months bottle aging. 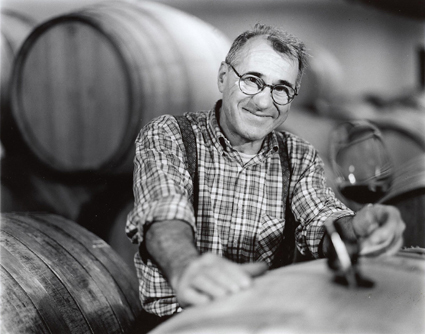 Around 1,400 cases are produced in a typical vintage. 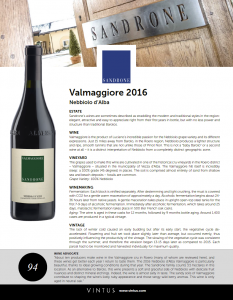 Nebbiolo d‘Alba Valmaggiore 2016 is a noble wine, exemplified by its natural elegance and complex character. The aromas are full and complex. Fragrant notes recall iris and aromatic herbs, then wild strawberry, pomegranate and candied raspberry. This is followed by evolved, complex fruit structure with red fruit jam and dried apricot, followed by spicy notes of cinnamon and vanilla. The taste is dry, elegant, warm and persistent. The alcoholic structure and acidity harmonize successfully and show finesse in their character. 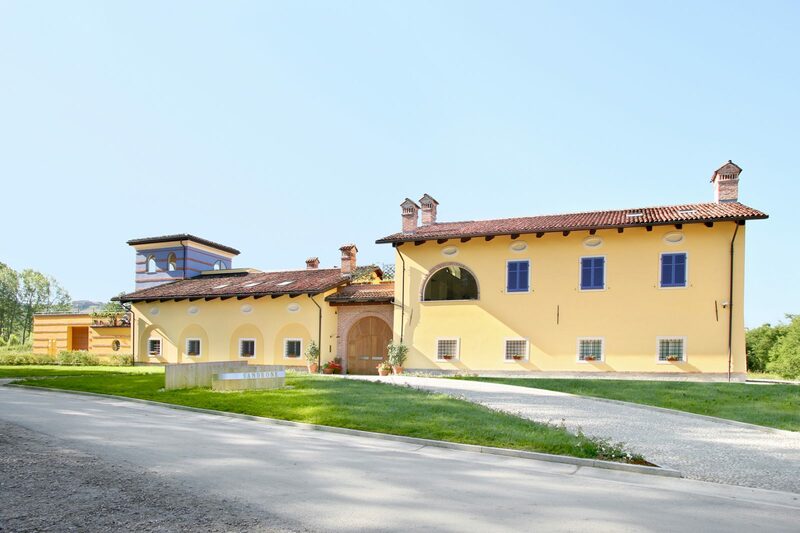 The wine will improve with proper cellaring, growing into its aristocratic heritage: complete, authoritative and harmonious.